The Tuscaloosa County Republican Party will have their April meeting on Thursday, April 25th. 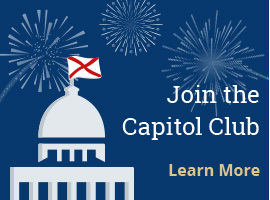 They will be hosting Representative Will Dismukes, the youngest member of the Alabama Legislature. He will share what drew him into politics and how other young people can make a difference.